Ordering your chocolates, cakes & cookies online has never been this easy. Just follow these 4 simple steps! 1st : At the top menu, select whether to shop for Chocolates, Cakes, or Cookies. 3rd : Click the shopping cart icon on the top left corner and select “Proceed to Checkout”. 4th : Fill up all the information and you will be guided through for our secured payment or just select to pay cash upon delivery. Hurray, you are done. 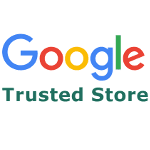 You will receive a confirmation email with your order number and details. Do check your junk/spam mail box if it’s not in your inbox. 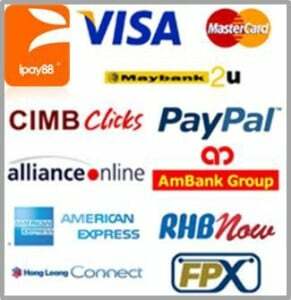 We Accept Online Bank Transfer, Debit Card, Credit Card, or PayPal. Click HERE to find out if we deliver to your area. Do feel free to contact our customer service line at +6019-5103768 should you need any guidance to place your order, our friendly team will be more than happy to help!